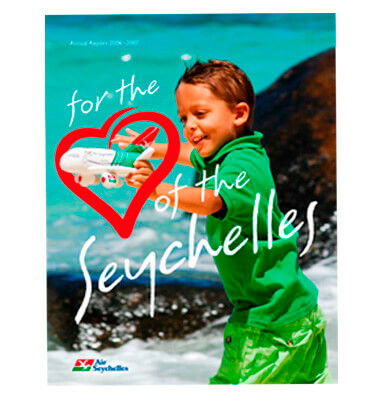 Explorer’s expertise and proven design capabilities were called upon to publish an Annual Report for Air Seychelles. Working closely with their accountants and internal staff, our winning team of writers, researchers and designers compiled a well-structured publication using clear text and explanatory illustrations. The impressive publication presented complex numbers in an accessible format.